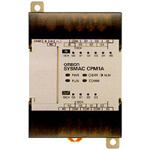 SYSMAC CPM1A-V1 series for small devices, the small points of distribution box space-saving economy, micro-PLC standard models, minicomputer, encompassing a CPU for the AC power supply, DC power supply, relay output, transistor output 4 kinds of different models. Power supply, the output I / O points, etc. choose to use as needed. 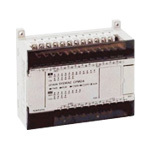 Check CPM1A Series PLC Part No/ Order no. CPM1A CPM2A PLC--Best price from DEAO Electric.High-speed counter can easily measure high speed processing of parts.Sync pulse control to facilitate adjustment of the pulse ratio.With high-speed scanning and high-speed, high-speed interrupt processing. 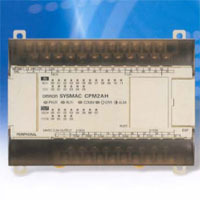 Check CPM2A Series PLC Part No/ Order no. Check C200H Series PLC Part No/ Order no. 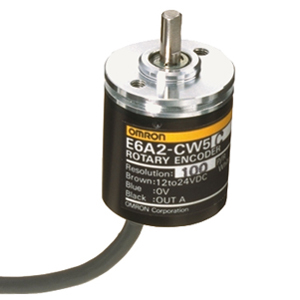 Check Industrial Encoder Part No/ Order no. 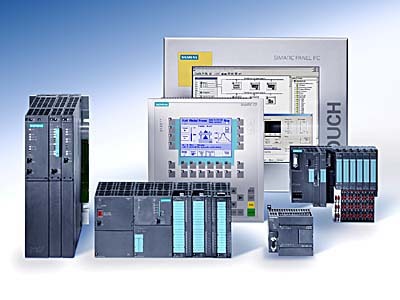 CJ1M programmable controller is a small, flexible, modular & high-speed PLC. Suitable for the occasion requires precise machine control. Of its non-floor structure can be effectively installed in the control cabinet, reliable & efficient controlling the efficiency of the machine can play in the extreme to, maximize investment returns. 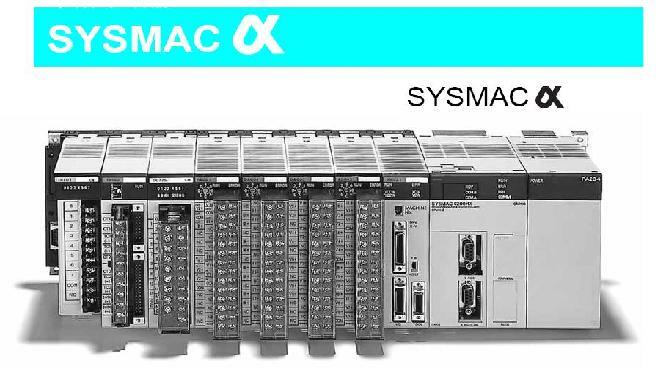 Check SYSMAC CJ1 Part No/ Order no. The CJ2 is the result of years of experience as market leader in the field of modular controllers and represents a logical next step in controller design. 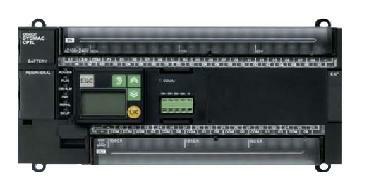 It offers greater performance and faster I/O response as well as extreme scalability - so you will only need one family. In addition, programming, debugging and networking are faster and easier. 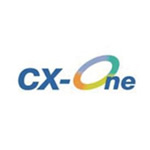 Welcome to the new CJ2 Family: built to give you innovation without growing pains. Check SYSMAC CJ2 Part No/ Order no. Check CP1L Series Part No/ Order no. CPM2AH Programmable Logic Controller High-speed counter can easily measure high speed processing of parts.Enhanced scalability, the largest to 12ch of analog.Bring high-speed scanning and high-speed interrupt the high-speed processing. Can be easily programmable procedure with OMRON terminal (PT) connected to the machine operator to provide a visual interface. Check CPM2AH Series Part No/ Order no. Check Omron Software Part No/ Order no.